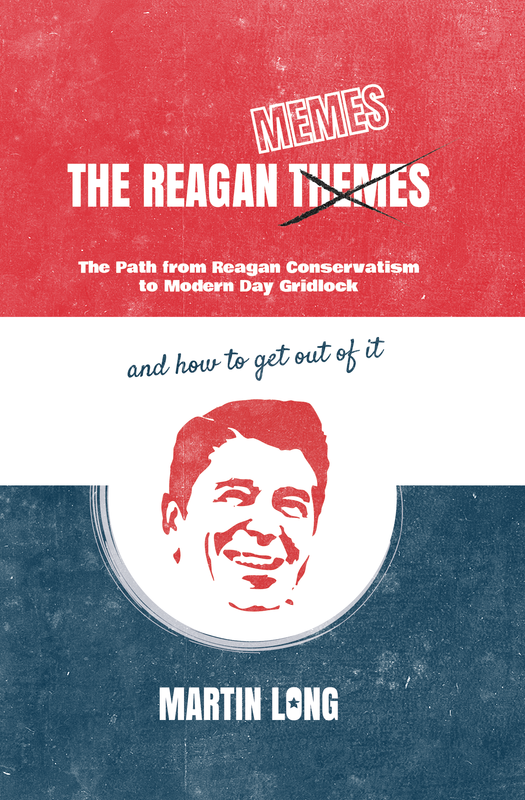 The Reagan Memes: The Path From Reagan Conservatism to Modern Day Gridlock (and how to get out of it). Well, you’ve all been waiting for it, and as of yesterday, my book is available through the Harvard Book Store (in Harvard Square, Cambridge, MA) not just as a print-on-demand item, but also on the political shelf. Pick up a copy. It’s $24.95 (soft cover, physical real book).